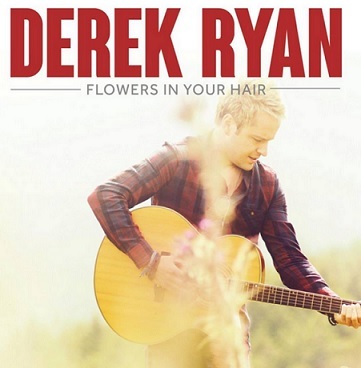 Flowers In Her Hair Song Lyrics And Chords By Derek Ryan. Released as a single in July 2014. And you look like perfection personified. And wash away our worries on the midnight sea. All the flowers in your hair tonight. And you [C]look like perfection [F#]personified. And [C#]wash away our worries on the[F#] midnight sea.